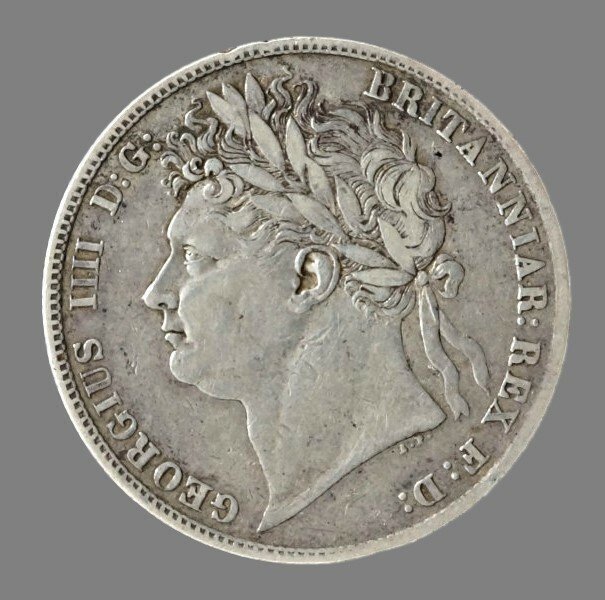 England, 1/2 crown dated 1824, struck under King George IV. Grading: VF. References: KM 688. 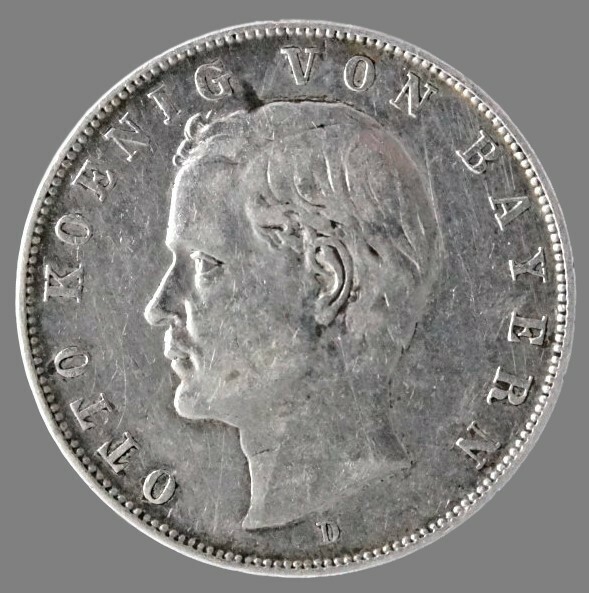 Weight: 13,98 g.
German Bavaria, 3 mark dated 1910, struck under King Otto of Bavaria. Grading: VF. Reference: KM 996. 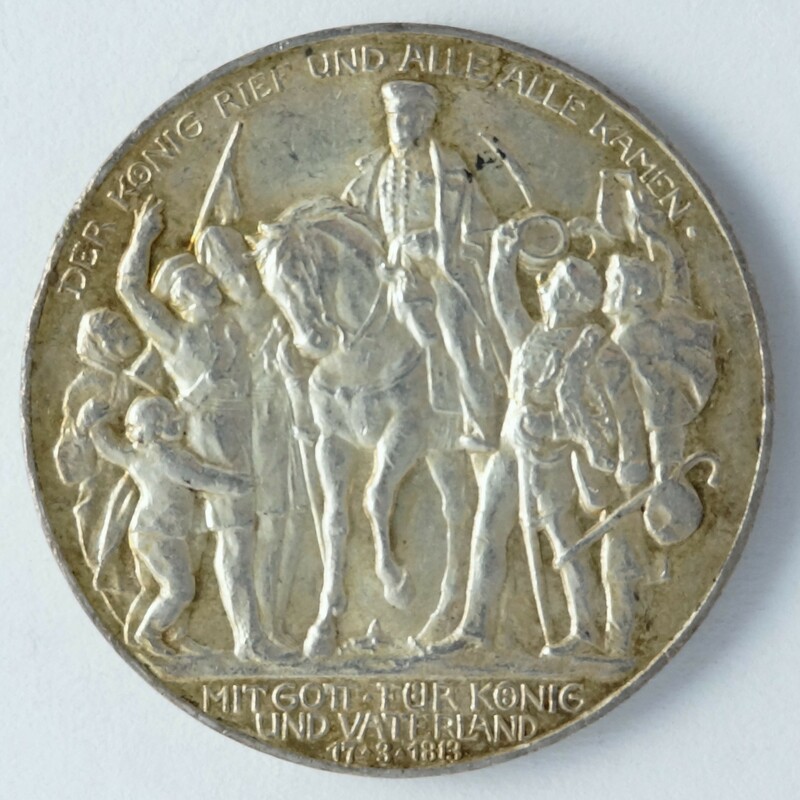 Weight: 16,65 g.
Prussia, 3 marks dated 1913, struck under Emperor Wilhelm II, marking the 100th anniversary of the defeat of Emperor Napoleon. Grading: VF/XF. References: KM 534. 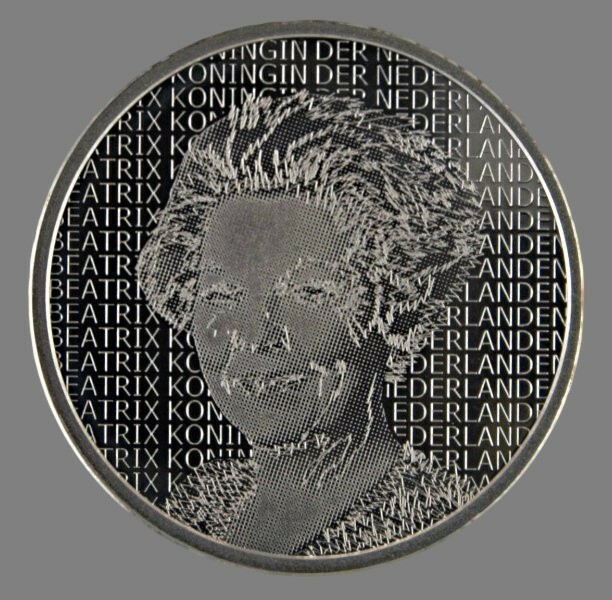 Weight: 16,4 g.
Netherlands, 5 euro from the star series, struck in 2006. 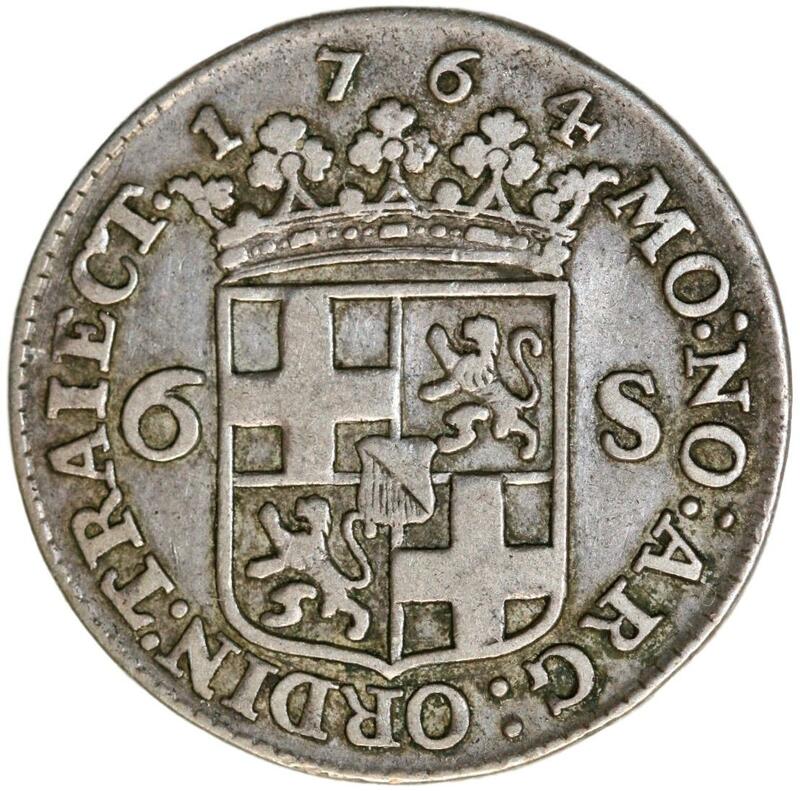 The coin marked the artist Rembrandt Harmenszoon van Rijn’s birth in 1606. Grading: PROOF. References: KM 266. 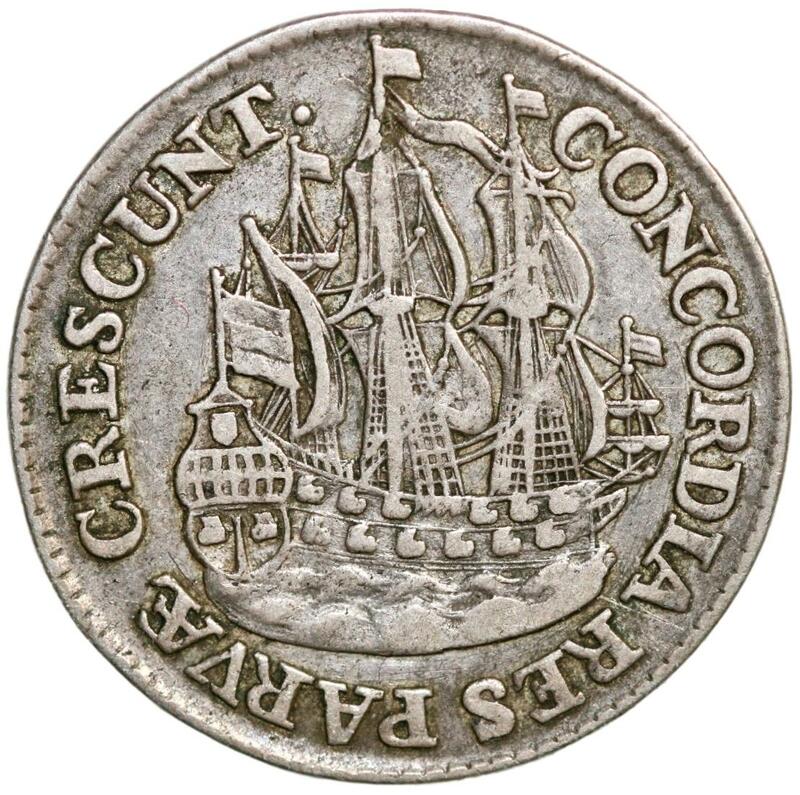 Weight: 11,9 g.